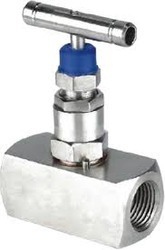 Prominent & Leading Manufacturer from Vadodara, we offer angle type valve, globe valve, ball valve, butterfly valve calibration, pressure reducing valve and 3 way manifold valve. 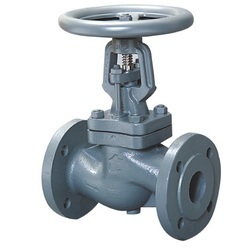 We are one of the prime manufacturers, traders, exporters and suppliers of a broad collection of Globe Valve. 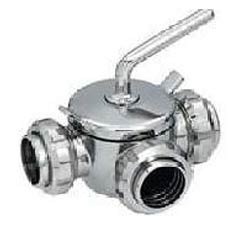 This offered valve is manufactured by our dexterous team of professionals using matchless material in fulfilment with the industry quality standards. 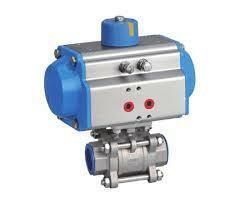 Offered valve is quality tested, prior to its final dispatch. 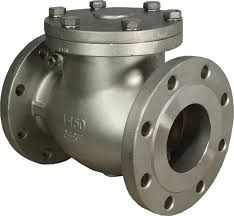 Provided valve is made available in a wide range of sizes, grades and other related specifications as per the requirements of our valued clients. Operation:- Hand Wheel hyd. Test. 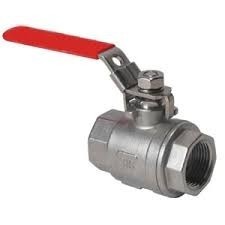 Gave with a cunning group of experienced experts, we have possessed the capacity to present a selective scope of Ball Valve. This proficient complex is fabricated utilizing quality materials and propelled innovation. 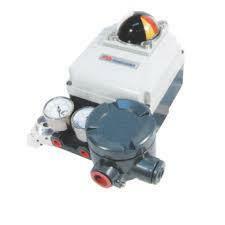 Our experts produce a wide range of complex as per the inclining requests and customers' needs. Moreover, the offered complex is assembled and created holding fast to industry benchmarks. Moreover, quality control group decides on strict quality examination to guarantee immaculate execution of the complex. 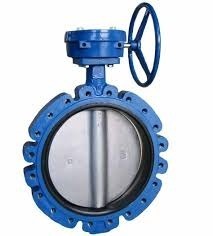 Butterfly Valve Calibration & repairing services available at Baroda. 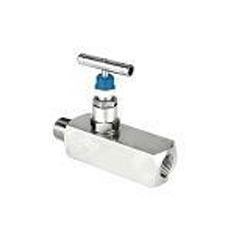 Bestowed with an ingenious team of experienced professionals, we have been able to introduce an exclusive range of 3 Way Manifold Valve. 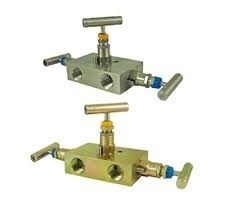 This efficient manifold is manufactured using quality materials and advanced technology. 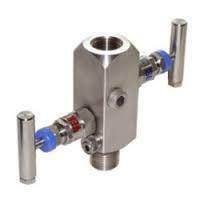 Our professionals manufacture all kinds of manifold according to the trending demands and clients’ needs. 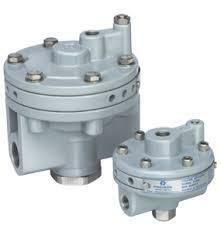 In addition, the offered manifold is built and developed adhering to industry standards. Furthermore, quality control team opts for strict quality inspection to assure flawless performance of the manifold. 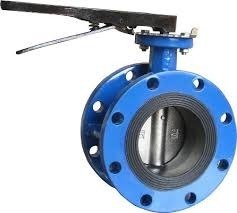 We are engaged in offering a series of Butterfly Valve which is highly used for procedure of pneumatic circular valve actuators through electrical control system with an analogue output signal or split ranges. 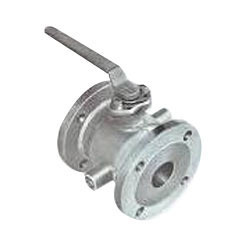 Our adept professionals manufacture this offered valve using superior quality material and the latest technical machinery. 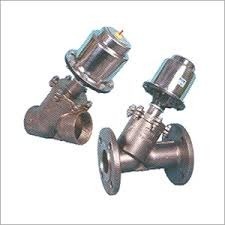 In addition to this, the offered valve is well tested on various parameters of quality to ensure a flawless supply at clients' end. 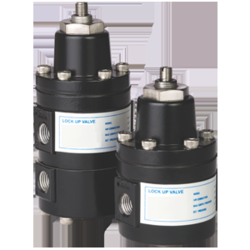 Booster relays are used in control valves to boost the speed and torque generation. It speeds the valve operation. 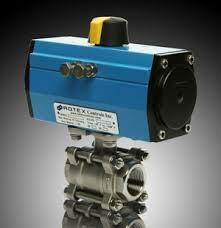 Air Lock is used to keep Actuator in Stay Put condition in the event of loss of Air to Actuator. Valve Positioner is used for modulating application.It can be provided with either integrated or a seperate position transmitter. 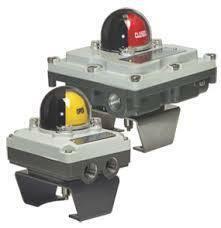 Enclosure: Weatherproof IP 67 or Explosion Proof IIC,T6 Intrinsic Safe IIC,T6.